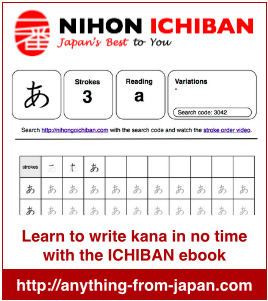 You are here: Home / Let's have fun / Do you know Japanese gestures – Vol.1? Do you know Japanese gestures – Vol.1? Test your knowledge of Japanese gestures and find out if you know the right answer to the question shown in this video. Did you like this video? Then follow the links to watch the other ones.